In the late 1990s and early 2000s, when interest rates were low and home values were high, some consumers took out second and even third mortgages on their homes. Perhaps the additional mortgage was made at the time of purchase, with some sort of 80/20 financing arrangement, maybe a creditor has obtained a judgment and has obtained a lien behind or perhaps the mortgage was a subsequent home equity line of credit. When home values dropped precipitously, many of these same homeowners found themselves owing more than their houses were worth. 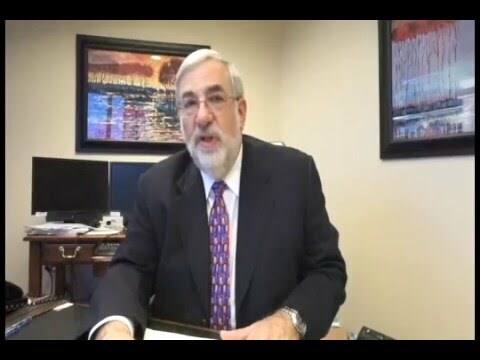 If you are unable to refinance your home, build equity, or obtain a mortgage modification discuss Chapter 13 bankruptcy with our attorneys at Wolff & Orenstein, LLC. To see if lien stripping will work for you try our calculator. What is Chapter 13 lien stripping? Lien avoidance commonly referred to as lien stripping involves the removal of your mortgage lien or judgment through reclassification of the debt. If your home’s value is too low to secure all the mortgage debt, the unsecured portion can be reclassified and stripped off. These stripped off debts are considered to be unsecured and can be discharged at the conclusion of the Chapter 13 plan. Assume that you have two mortgages on your home, one for $200,000 and one for $50,000. If your home’s value is $190,000, the second lien is unsecured and subject to stripping. Stripping makes your financial situation much more sustainable over the long term. Instead of dividing your money between two mortgages, you have to pay only one. With less money to pay, you certainly have a decreased risk of foreclosure going forward. You can even build equity in your home, which is waiting for you when you complete your Chapter 13 plan. 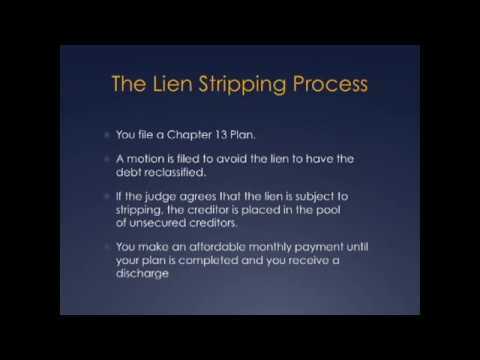 How much of the stripped lien do you have to pay? You may not have to repay anything, but chances are you will have to repay at least a few cents on the dollar. The amount of your unsecured debts that you must repay depends on several factors, which our attorneys can discuss with you as part of your comprehensive financial review. What is the process involved in lien stripping? Your attorney files a motion to avoid the lien to have the debt reclassified. 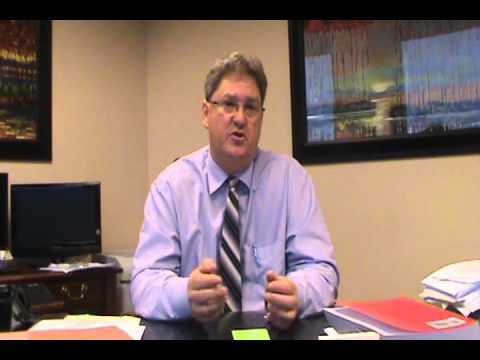 If required, you obtain an independent appraisal of your home’s value. If the judge agrees that the lien is subject to stripping, the creditor is placed in the pool of Chapter 13 unsecured creditors. 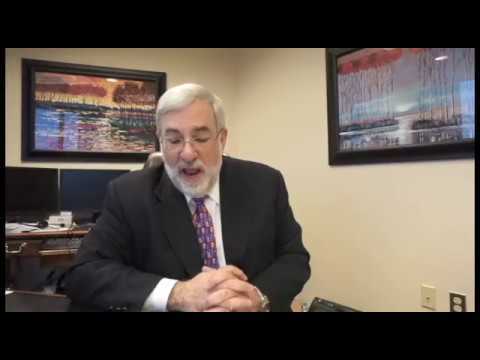 Is lien stripping an option for your non-primary residence? Yes. The lien-stripping process may apply to your income-producing property or to your vacation property depending on several factors, which our attorneys can explain when you consult with them about your bankruptcy case. An experienced bankruptcy lawyer knows the best filing strategy for your family, knows the system and knows how to produce results. 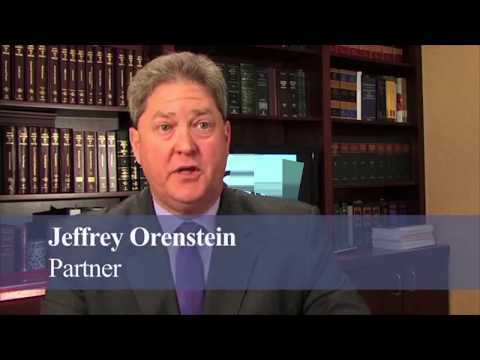 At Wolff & Orenstein, LLC, our attorneys have more than 60 years of combined experience, and we are well known for our quality work in Montgomery, Frederick and Prince George’s County and throughout Maryland. 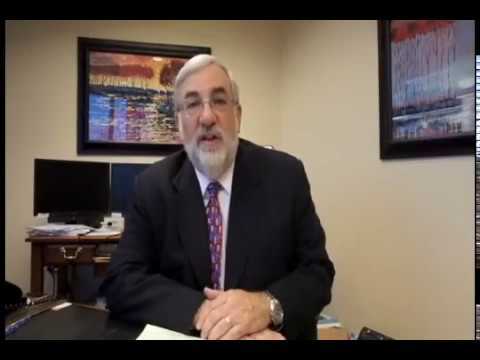 Contact our bankruptcy law firm at 240-670-4991 or online for a free consultation to discuss your case.